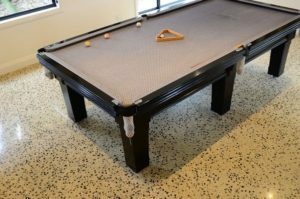 Decorative concrete finishes such as polished concrete, stamped concrete, stained concrete and stamped decorative floors and epoxy has become not only the logical choice but an ecological choice as well. 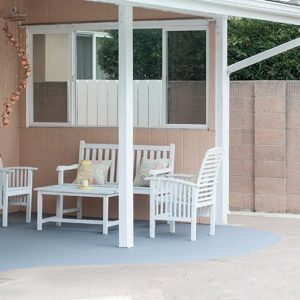 These durable finishes offer great value and beauty for homeowners, retailers, big-box stores, educational, medical facilities, designers and architects. 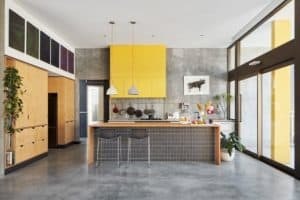 Special Offer: Is your business already on ConcreteFloorPros.com? Check and see! Did you know that you can claim your listing for FREE? Contact us for a Special deal that you can’t refuse. Ask about our Social Media discount special where you can get a Premium Listing for Free. Limited Time Special Offer.